Elvis Aaron Presley. Perhaps one of the most recognizable names in the world. It’s arguable whether there has been a single musician more influential or important than Elvis. He is largely responsible for shaping the landscape of modern popular music and remains one of the biggest-selling and most popular artists of all time. The King of Rock ‘n Roll signed with Sun Records in the ‘50s, and the world of music would never be the same. Though he had a rich and varied career by today’s standards, Elvis was a prolific recorder and performer and made more than 20 records over the course of his 24-year career. 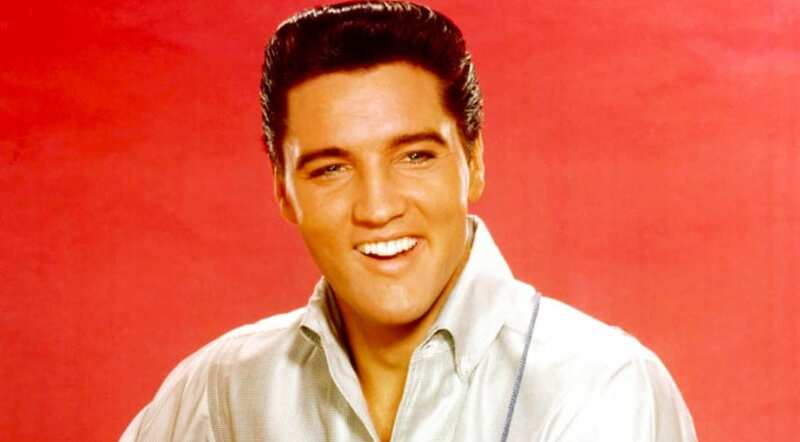 Following his untimely death at the age of just 42, Elvis left a lasting impression on the world of music and remains one of the most influential artists of all time. Here we look at the life and career of a legend. Born in Tupelo, Mississippi in 1935, Elvis Presley was an only child and developed a close bond with his parents. The family attended church on a regular basis, which is where the seeds of Presley’s musical talent first began to bloom. An average pupil at school, Presley showed a talent for singing and was encouraged to enter a singing contest at 10-years-old, where he placed fifth. A few months later he received a guitar for his birthday and began to practice every day, developing a skill for songwriting. By 1948 the family had moved to Memphis, Tennessee, and Elvis began to get guitar lessons, while also forming a musical collective with some other boys. By the time he graduated high school in 1953, Elvis Presley had made up his mind, he was going to become a professional musician. Presley signed his first recording contract out of high school. In August of 1953, a young Elvis Presley walked into the offices of Sun Records in Memphis, with the hopes of being discovered. Sun owner Sam Phillips was impressed with the young man, and they cut a record, but it wasn’t successful. Elvis couldn’t seem to get his break and worked odd jobs such as truck driving to earn money. By 1955 his record contract had been sold to RCA Records, and within a year had his first number 1 single, his first number 1 album, and a movie contract with Paramount! By 1956 Elvis Presley had shot to international fame and recognition and would change the way many people viewed music. With his unconventional performances, and unusual voice, he became a huge star, and this led to box office success in his first movie, Love Me Tender. Not only that, but he was a mainstay on radio stations across the world. After serving a year in the Army, and leaving in 1960, Presley gained further success, taking the charts by storm once again, and enjoying a string of hit records and movies. However, by the late 1960s, his star appeared to be on the wane, but he still continued to make music. By the time of his death in 1977, Presley was still a national treasure, and arguably one of the biggest stars in the world. As you can imagine, Elvis was a megastar in his day, and he did a lot of good for the musical world. 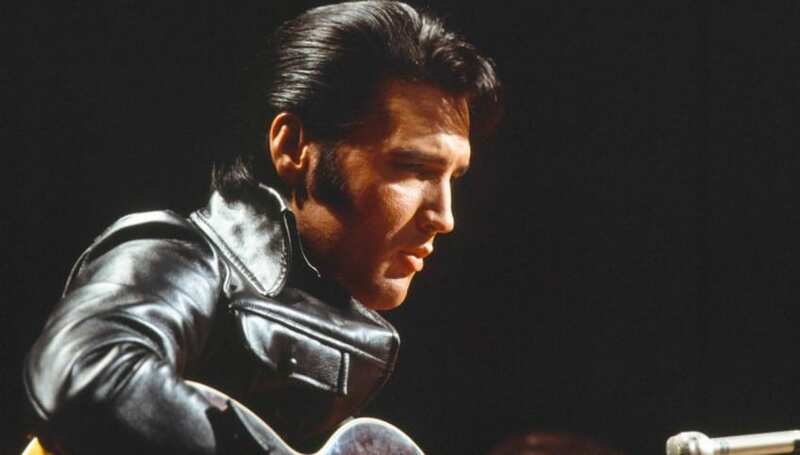 By paving the way for other artists, Elvis influenced the future of rock ‘n roll music, inspiring musicians like Jerry Lee Lewis and Johnny Cash. He still has a lasting legacy even to this day, and it’s clear he is one of the most important figures in the history of music.